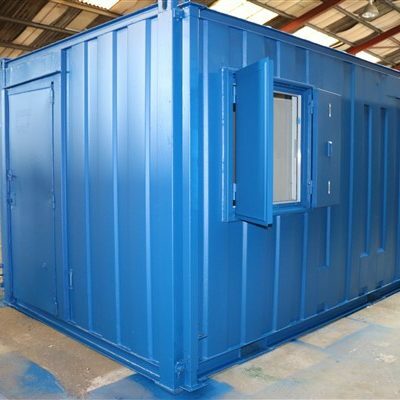 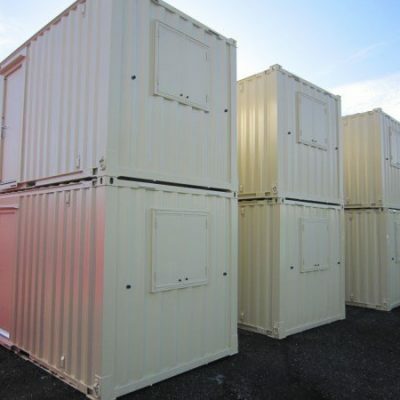 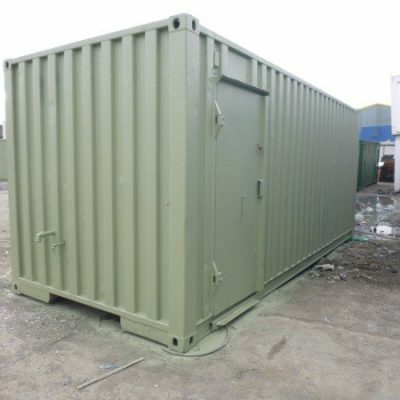 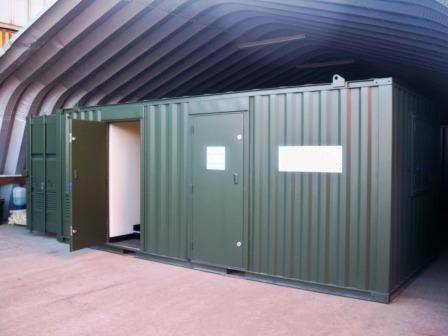 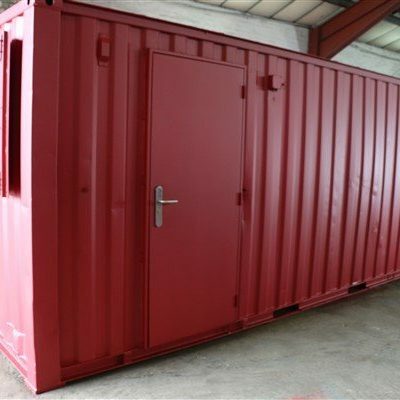 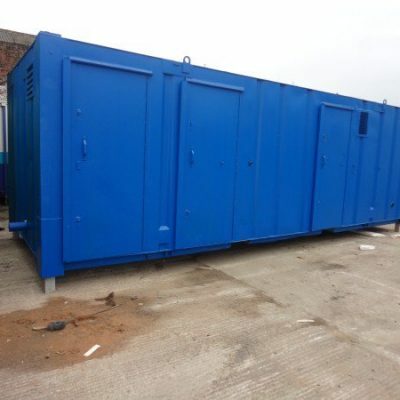 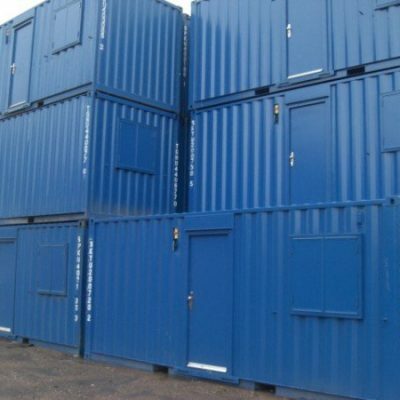 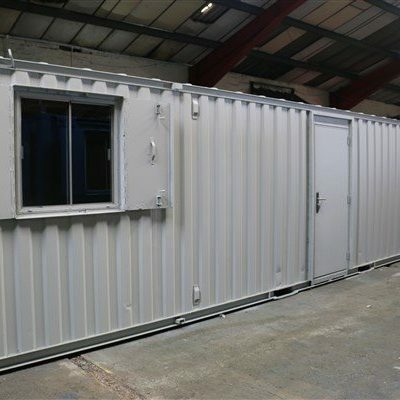 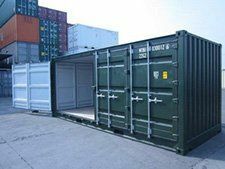 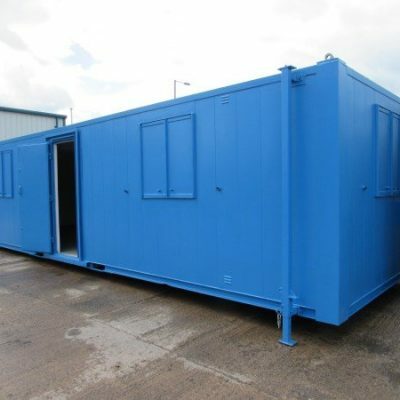 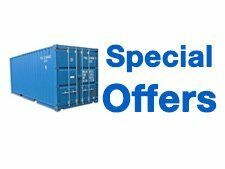 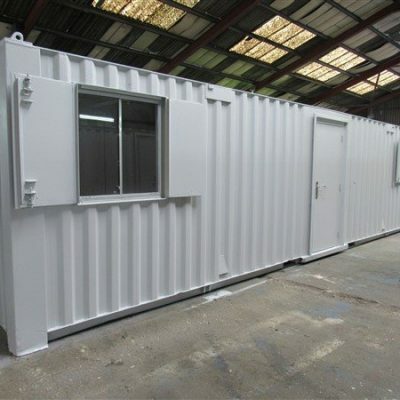 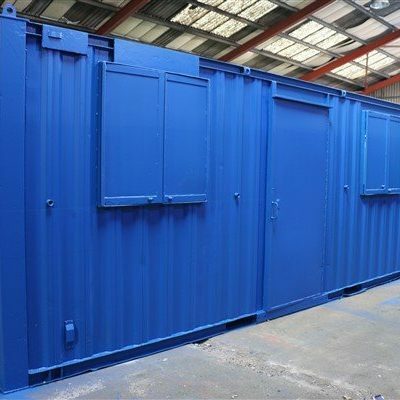 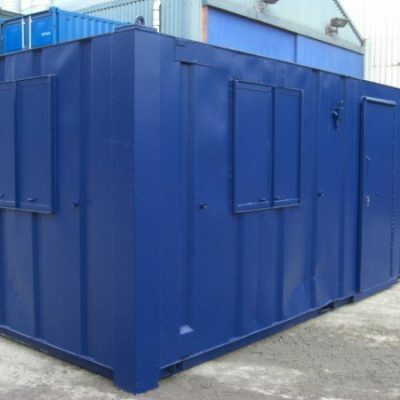 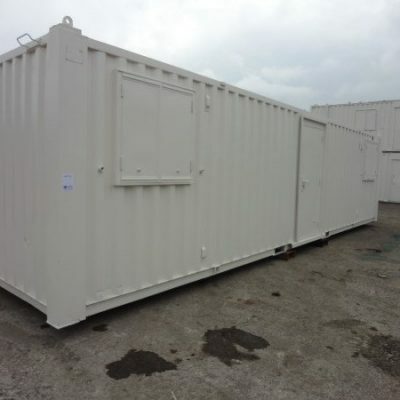 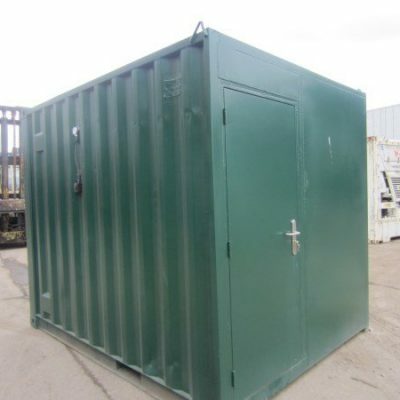 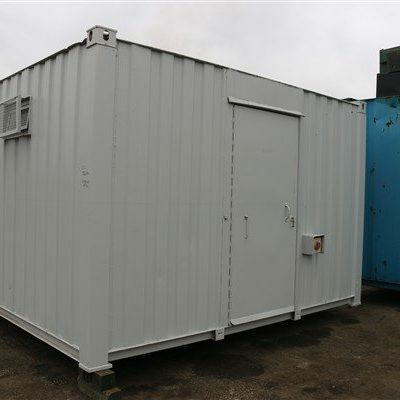 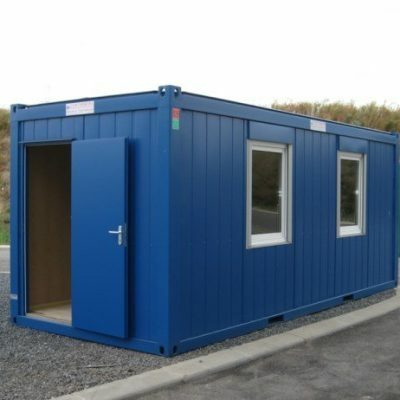 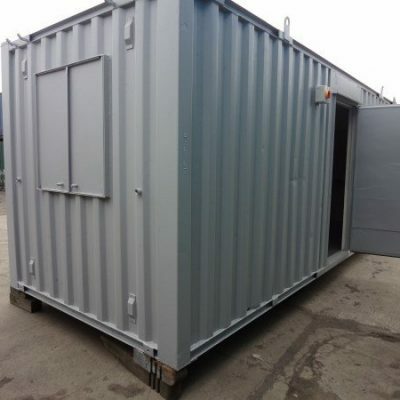 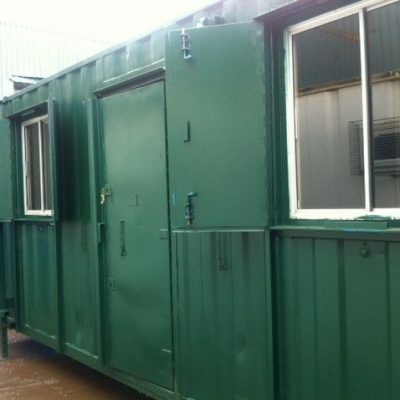 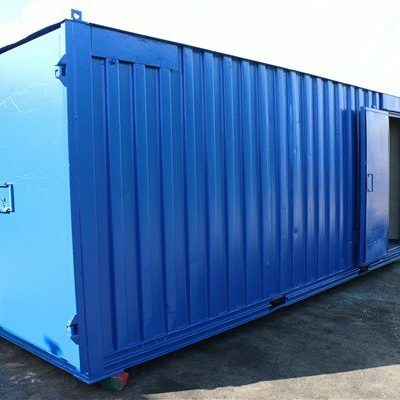 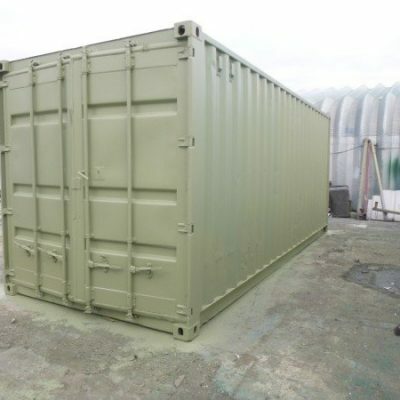 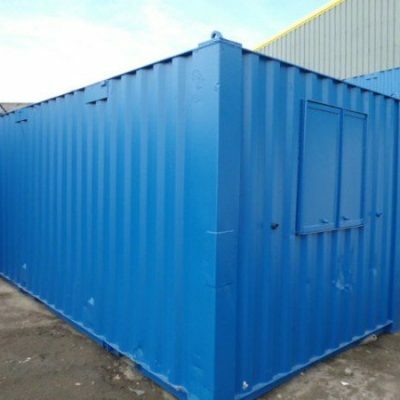 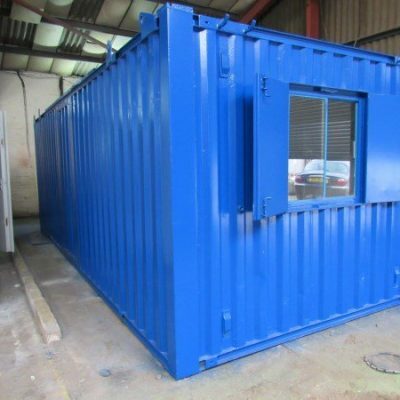 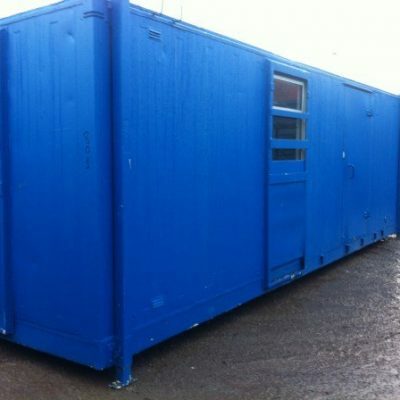 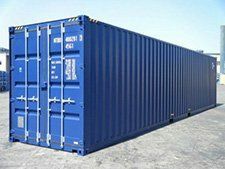 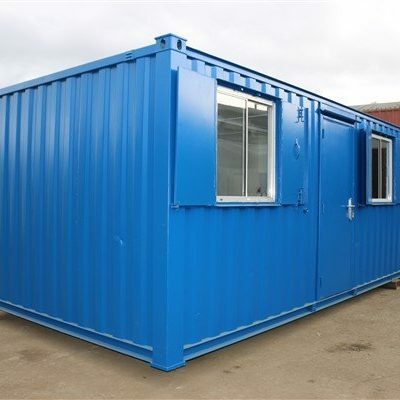 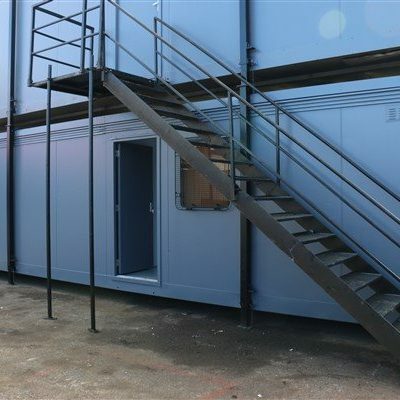 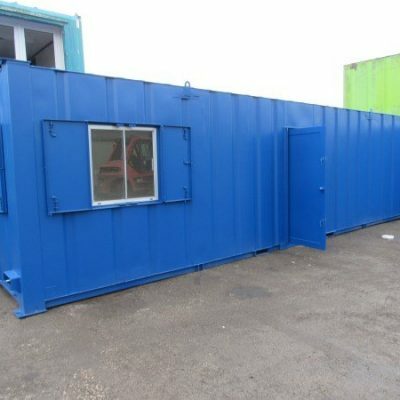 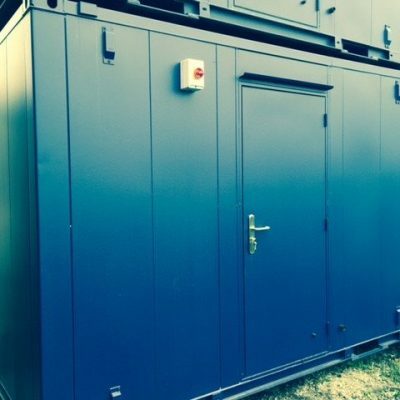 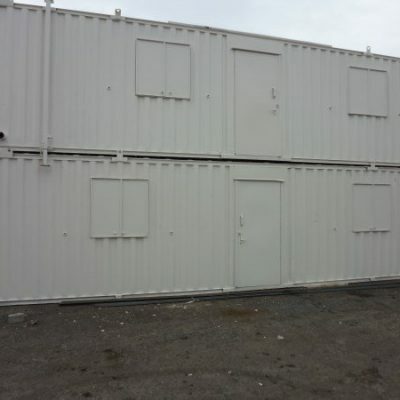 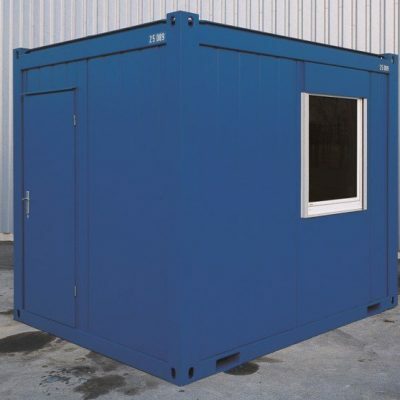 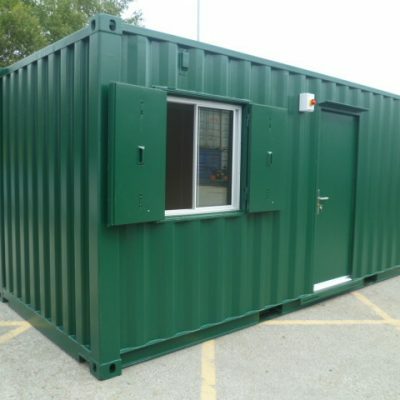 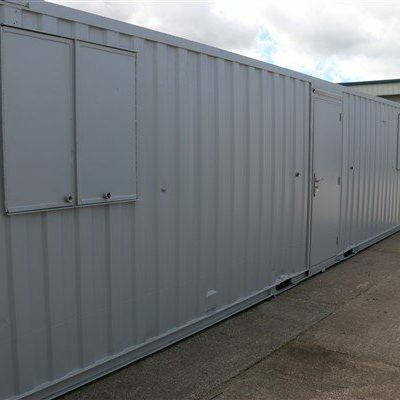 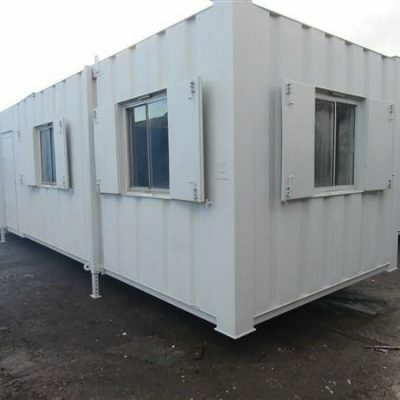 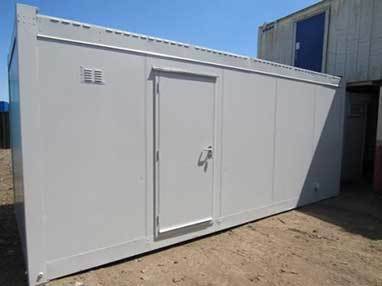 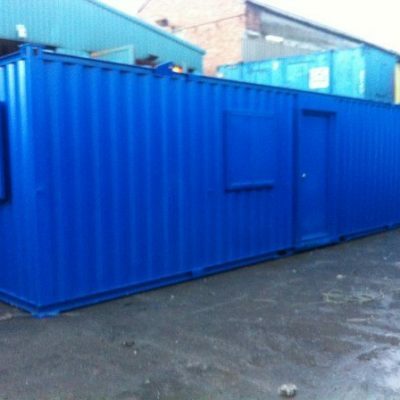 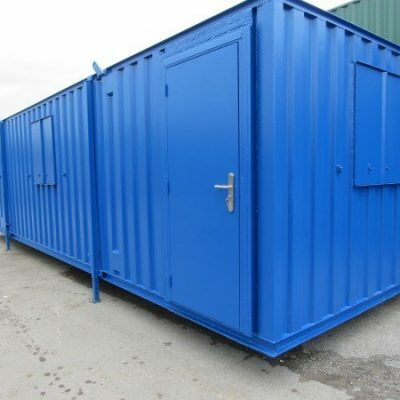 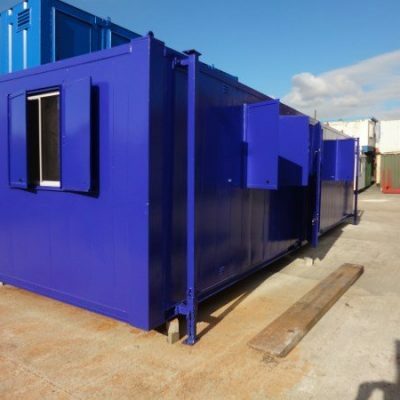 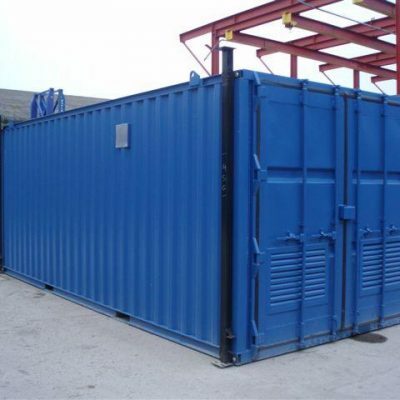 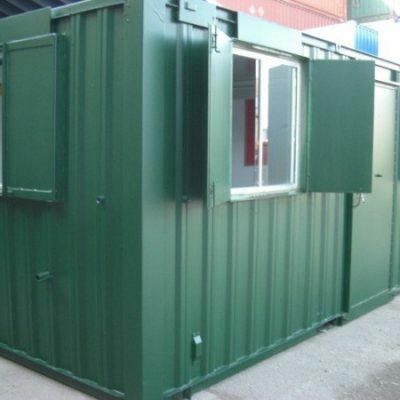 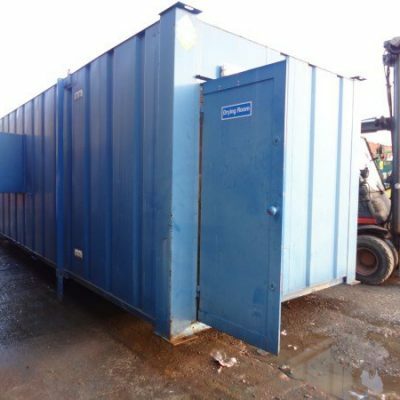 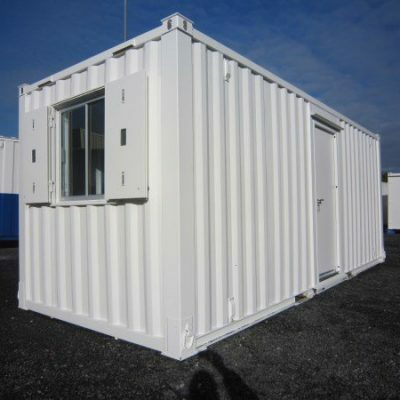 Container Cabins Ltd provide high quality new and used portable cabins for sale. 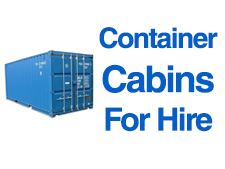 Offering high levels of customer care and satisfaction. 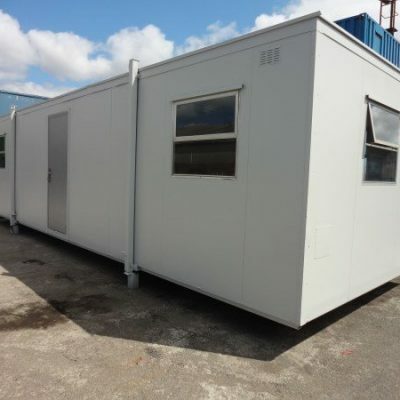 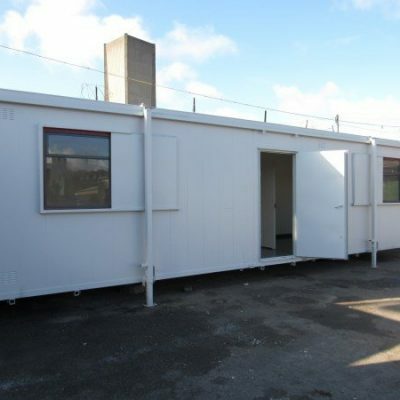 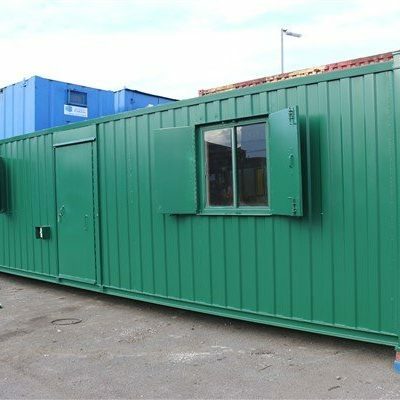 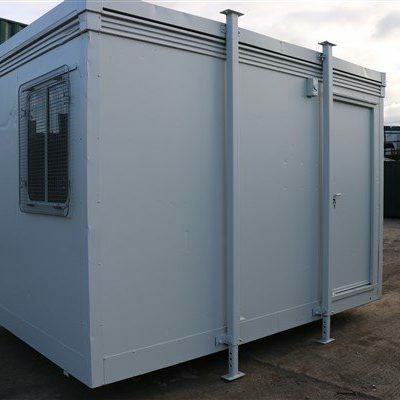 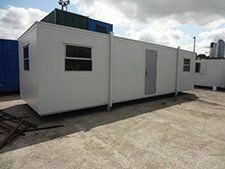 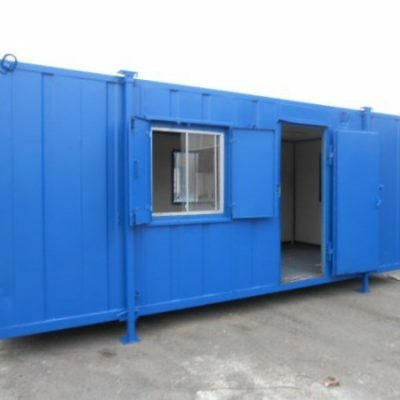 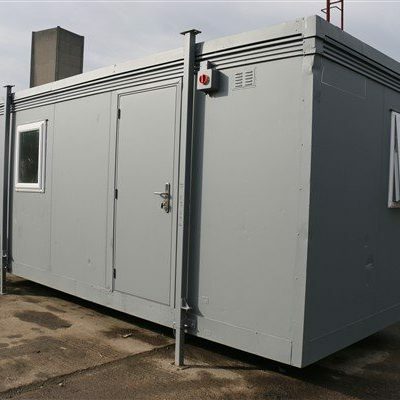 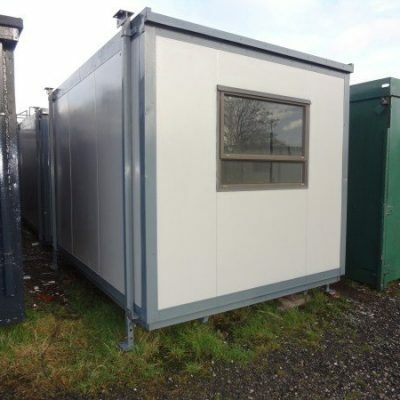 The portable offices provided come in various sizes to cater for each specific requirement and need with the aim to provide clients with the lowest cost portable cabins for sale available. 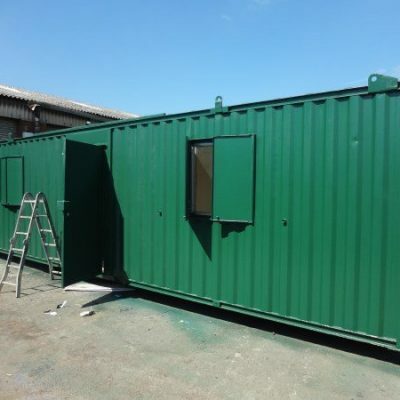 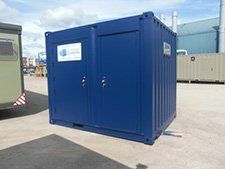 Prior to delivery the portable cabin will undergo a thorough cleaning regime and will be tested to the highest standards by fully qualified and professional staff. 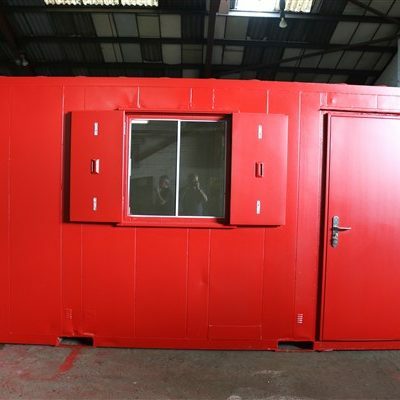 Ensuring high levels of customer satisfaction throughout the process from start to finish . 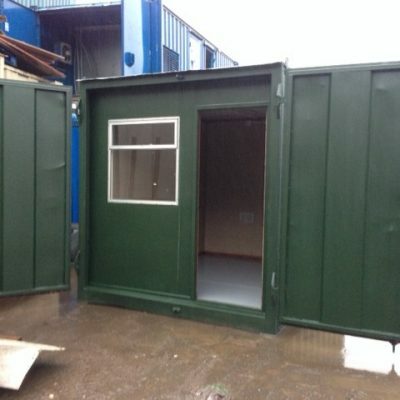 The portable cabin will also be delivered via Hiab wagon. 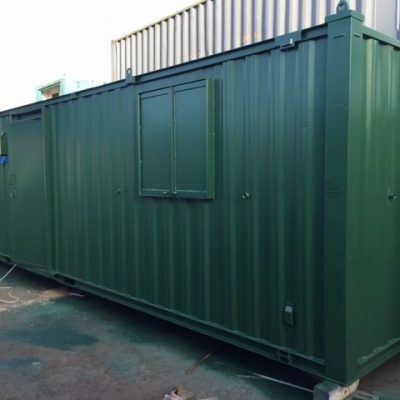 The Hiab wagon has the ability to double stack containers or portable cabins at the location requested enabling it to be tailored and suited to customers needs and purposes. 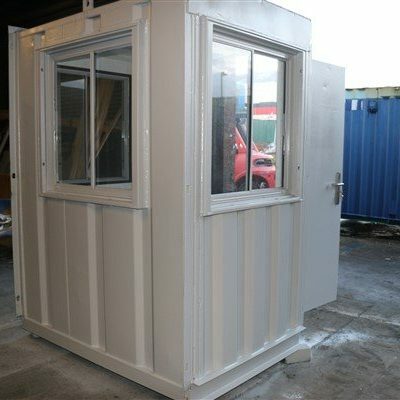 All our portable cabins for sale are fully tested prior to delivery. 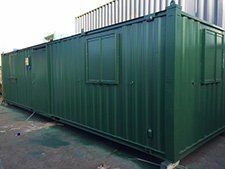 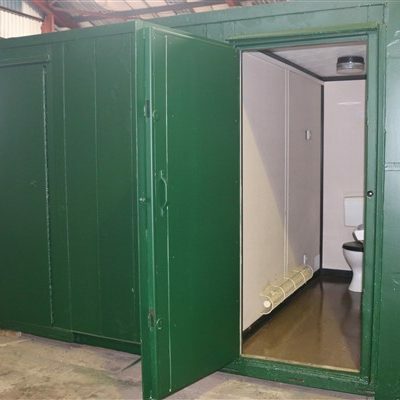 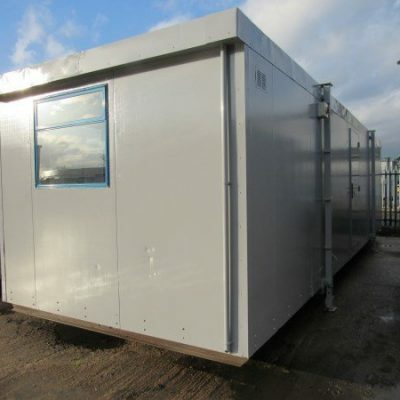 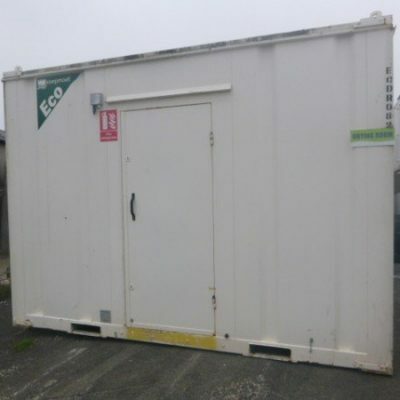 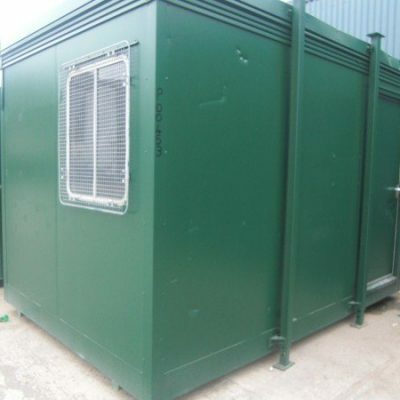 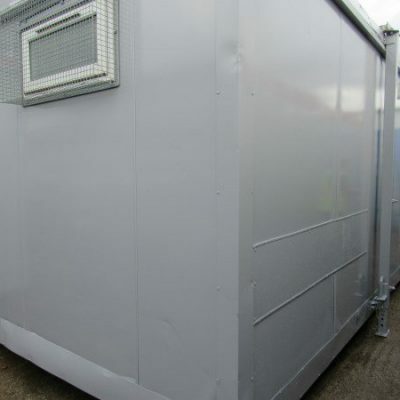 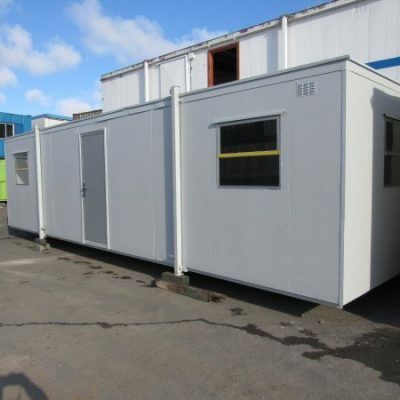 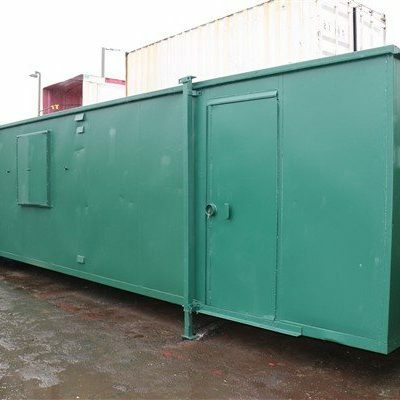 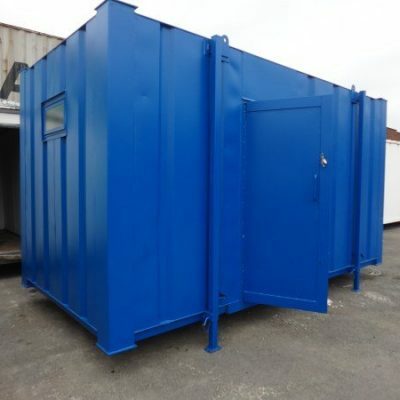 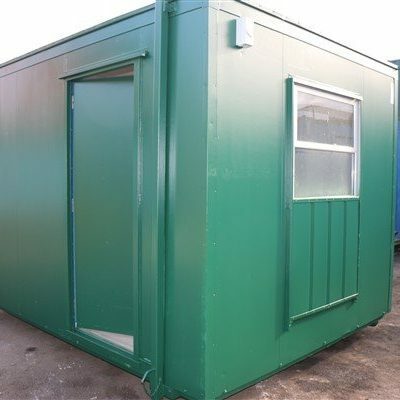 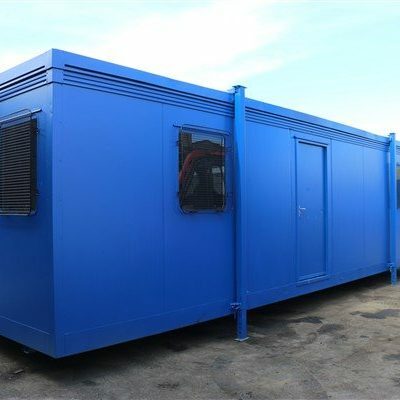 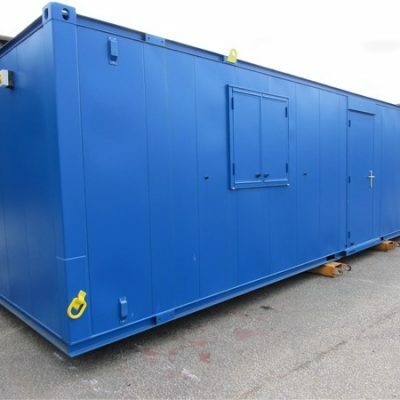 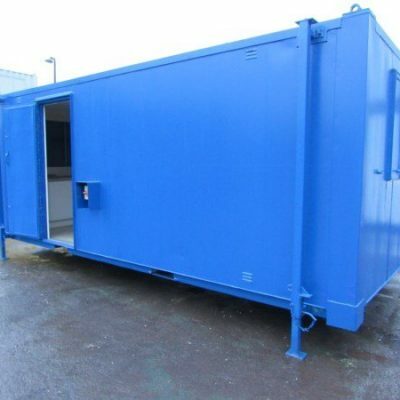 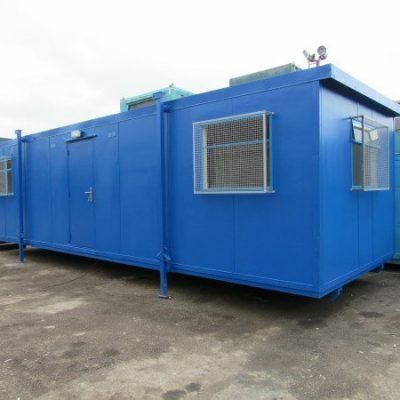 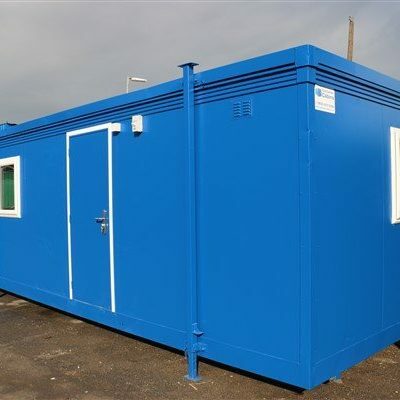 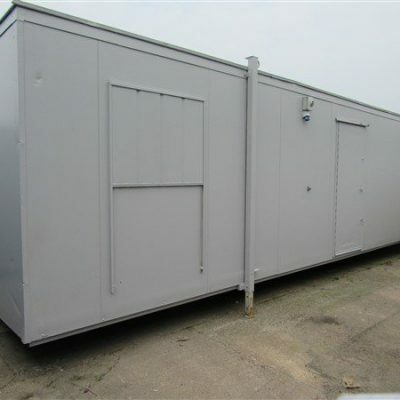 We sell a wide variety of different portable cabins, these include Offices, Canteens, Welfare Units, Offices with Integrated Toilets, and Drying Rooms. 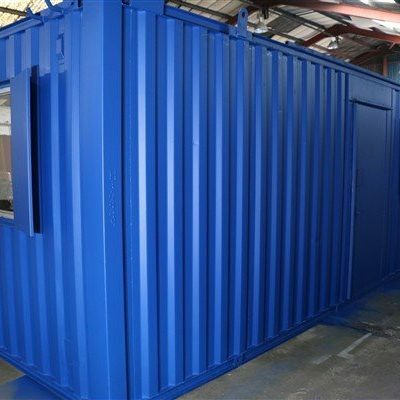 Most of the Portable Cabins for Sale are available in different colours and they can be re-sprayed to a colour of your choice on request. 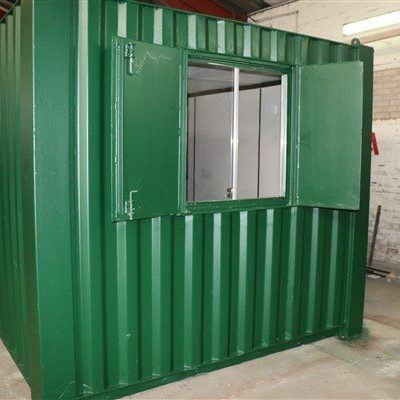 If you see a portable cabin for sale on our site and it’s missing any features that you would require we are able to do any bespoke alterations to suit your needs. 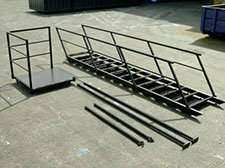 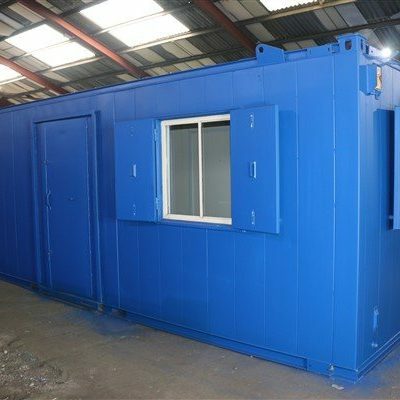 Please contact our sales team for a quotation or further details and for further help visit our FAQ’s. 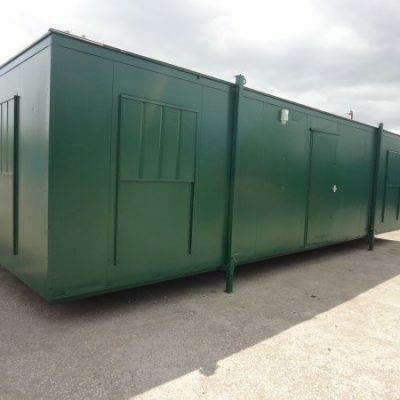 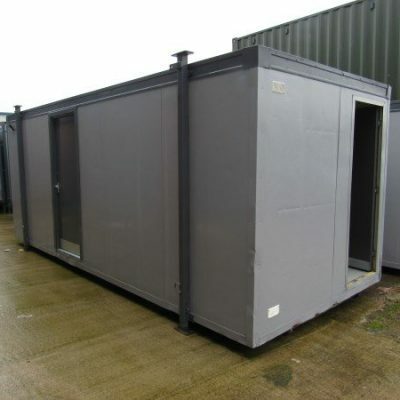 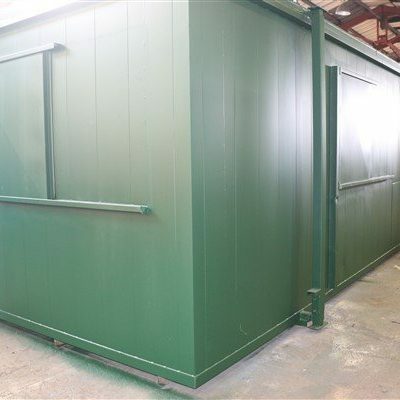 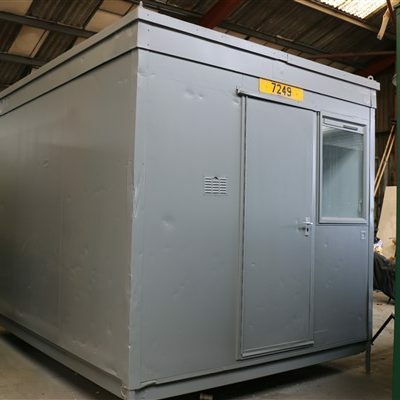 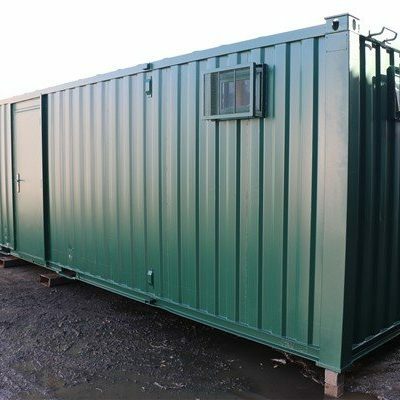 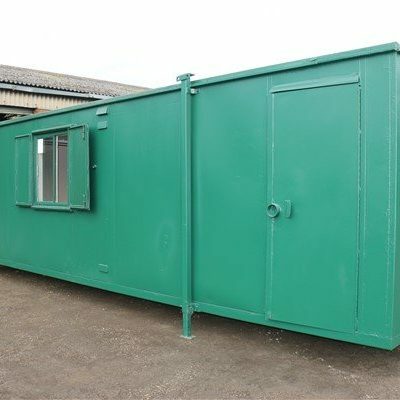 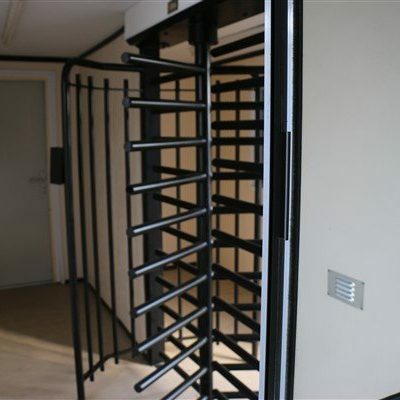 Our stock of portable cabins is constantly changing due to high demand so not all units available are displayed on the website, we hold vast stock of portable cabins so if you don’t see what you require on the website please get in touch and we should be able to either provide the unit you need or source it for you.